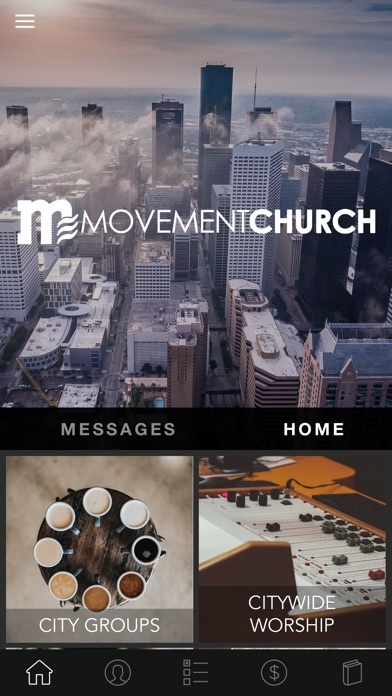 Movement Church App features content from Pastor Dre Burgs, who leads Movement Church. 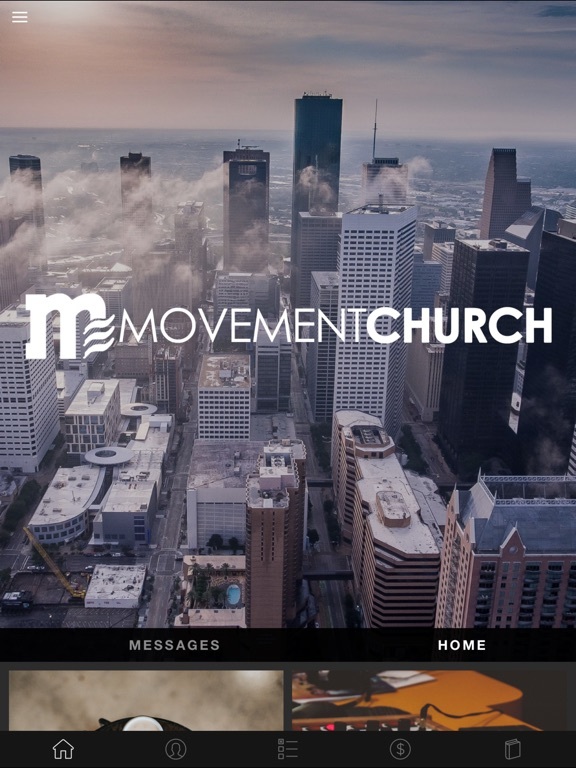 Movement Church exists to connect to culture and connect the culture to Christ. We are people that have been drawn together into the mission of Jesus Christ by the empowerment of the Holy Spirit! 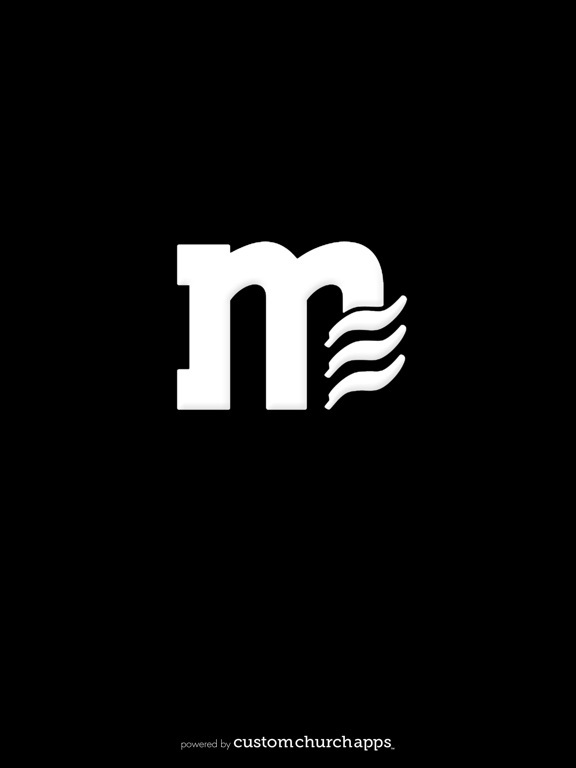 To help believers strengthen their faith, this app provides access to life-changing audio and video sermons, upcoming events and relevant information about Movement Church. Additionally, you can also share content with your friends via Twitter, Facebook and email. * Cloud Based Journal: Your Pursue Journal is accessible online anytime at www.PursueJournal.com. 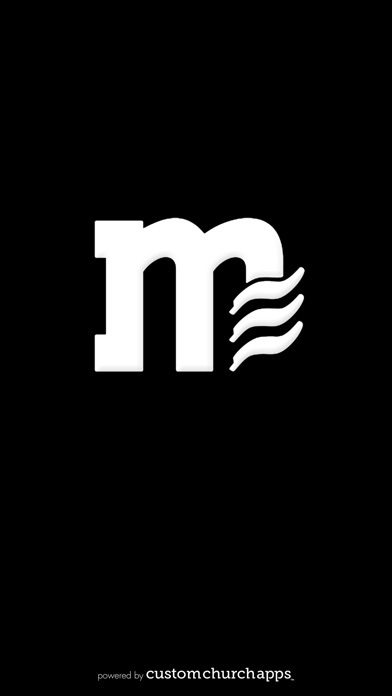 This allows you to be able to add entries anywhere, anytime and they are automatically linked to your Movement app.